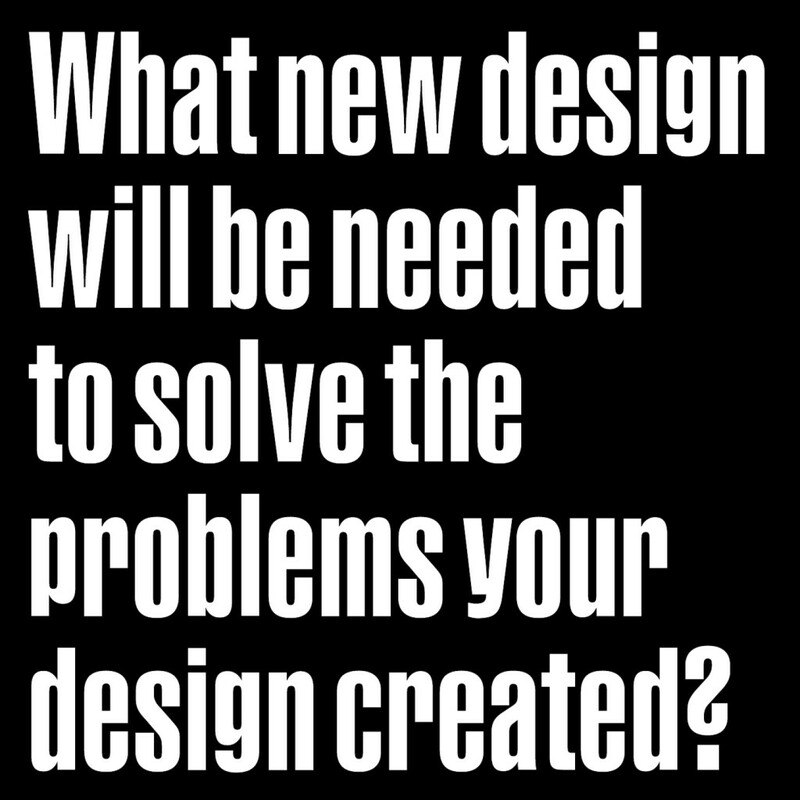 I’m honored to have been working as a program consultant for the upcoming Beyond Change conference, organized by the Swiss Design Network. 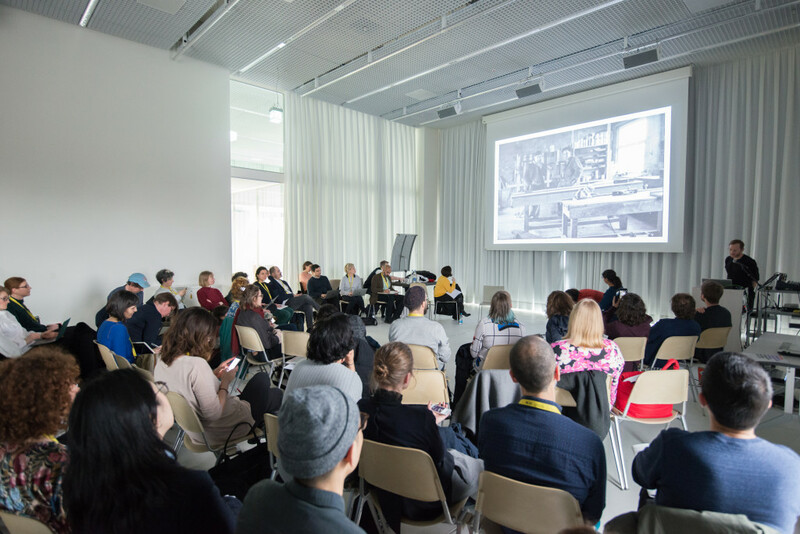 It will take place in Basel from 8-10 March, and will focus on socially and politically motivated design, fostering feminist, queer and decolonized perspectives. Within the star-studded and very ambitious program, the conference will include a double session curated in collaboration with the 4th Istanbul Design Biennial, A School of Schools, focusing on alternative design pedagogies in the past and today. I will be moderating those debates alongside Jan Boelen. It’s been a pleasure to collaborate with the conference organization team, Claudia Mareis, Nina Paim and Sarah Haug, and I’m very much looking forward to attending Beyond Change! Tickets are available here should you wish to do the same.